What Will I Learn And How Will This Help Me? Who Is Our Unique Daring to Lead Breakthrough Experience For? If you question the world around you, you ask the questions no-one else dare ask, you allow yourself to be vulnerable by openly admitting when you don't know the answer, or that there might just be a better answer to the one you currently know and understand, possibly outside of your core disciplines ... without fear & without ego ... all to stand-out from the crowd ... and to get even better results for your clients ... then this experience is absolutely for you! Biomechanics Trainers™ or Biomechanics Coaches™ Looking To Learn The Very Latest Evidence-Based Information, designed to elevate your special knowledge and skills to connoisseur levels - the missing pieces of the jigsaw if you like! And who want better results for themselves and for their clients. If you feel that you have a relevant qualification that is not listed above then please just get in touch using the "Ask Us A Question" button at the bottom of the page or ask us on Facebook by joining our Facebook Group. 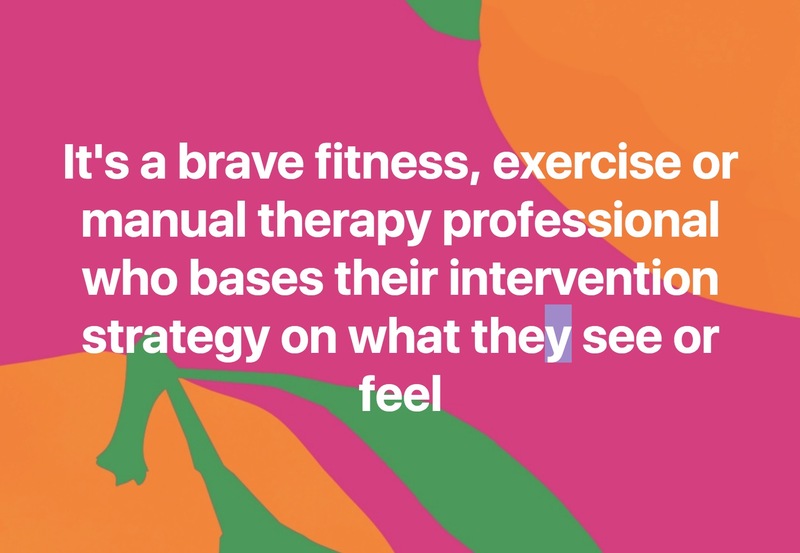 Professionals who work with or alongside Professionals who have multiple "core" fitness, exercise, movement or physical/manual therapy disciplines and would like to understand how to integrate with them effectively to achieve even better results. 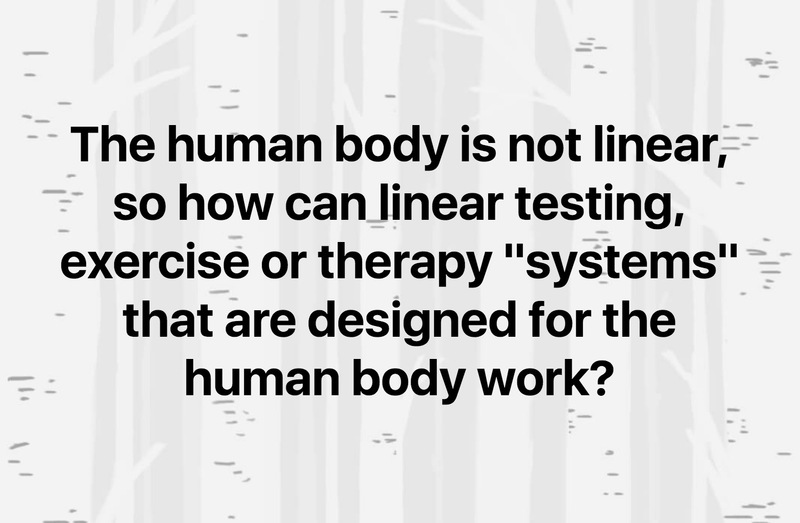 Because the very latest science into how the human body responds and reacts to our complex biopsychosocial environment is telling us very clearly that fitness, exercise, physical/manual therapy and movement/Pilates specialists ARE ALL needed in order to robustly solve over 90% of common exercise, postural, mobility and injury challenges. Joined-up working is essential and is the way forward. During the Breakthrough Experience we introduce the rationale and evidence base to support this as well as presenting powerful tools and techniques for integrating in a proactive way, with truly joined-up solutions, rather than just using referral between Professionals. How Does The Breakthrough Experience Work? A dedicated private Facebook Group for where all attendees will be added before the event so we can get to know each other, you can ask questions and where we can post pre-event information for you. A face-to-face ½-day event (12 pm to ~4:00 pm) in a fantastic multidisciplinary venue in Haywards Health, West Sussex. 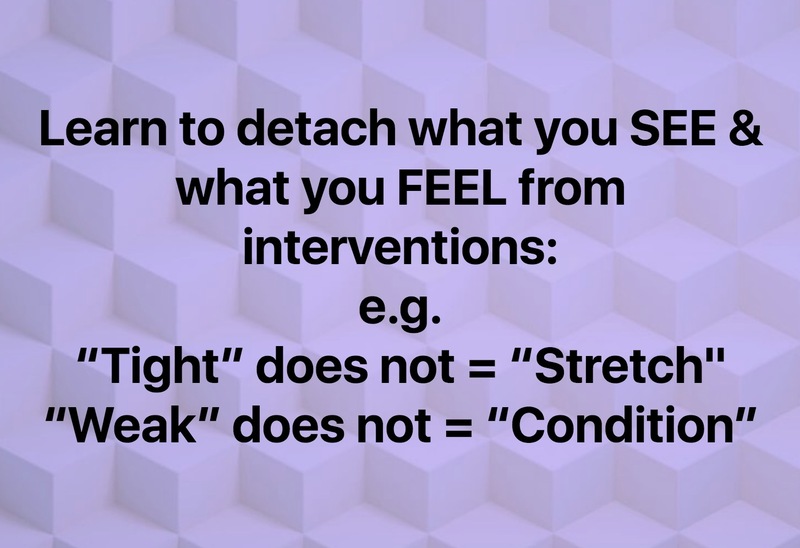 During your Breakthrough Experience, you will get access to both myself and also to Christina Chalmers, an epic Sports Therapist who I have had the honour and privilege to coach 1-2-1 over the last 18 months. Christina has 2 clinics, one of which (the venue we use for these events) is co-located with an exercise studio and a gym, where she helps the PT's with their clients, not only treating them when they get injured but also through observing when clients are unable to perform exercises correctly and maybe putting their bodies at risk. Christina wrote recently "This has massively improved my knowledge and understanding. And has improved my patient outcomes! - I can't thank you enough for taking me on this journey". So come and learn from somebody who has embraced this groundbreaking information and is already reaping the benefits. 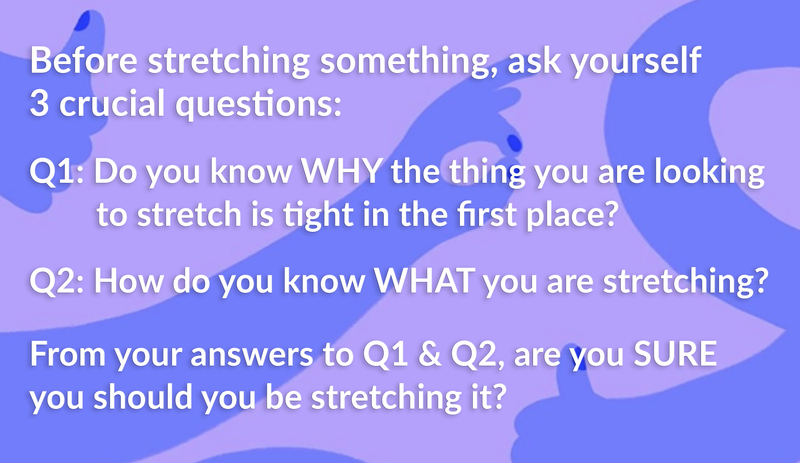 The post-event Q&A Session will use the Zoom Online Coaching Platform - full details will be provided to you. Zoom is totally free for you to use and you do not need to have a Zoom account - you will receive a web link to click on OR a telephone number to dial. The Q&A will be recorded so that you can listen back to it whenever you like. On your Breakthrough Experience coffee and tea will be provided. Lunch is NOT Provided. For details about our next scheduled Muscle Mastery Breakthrough Experience please click on the BIG RED BUTTON below to be taken to our Groundbreaking Free Facebook Group Membership Request page. What Do Previous Attendees Have To Say? What Does It Cost and What Are The Current Breakthrough Experience Dates? 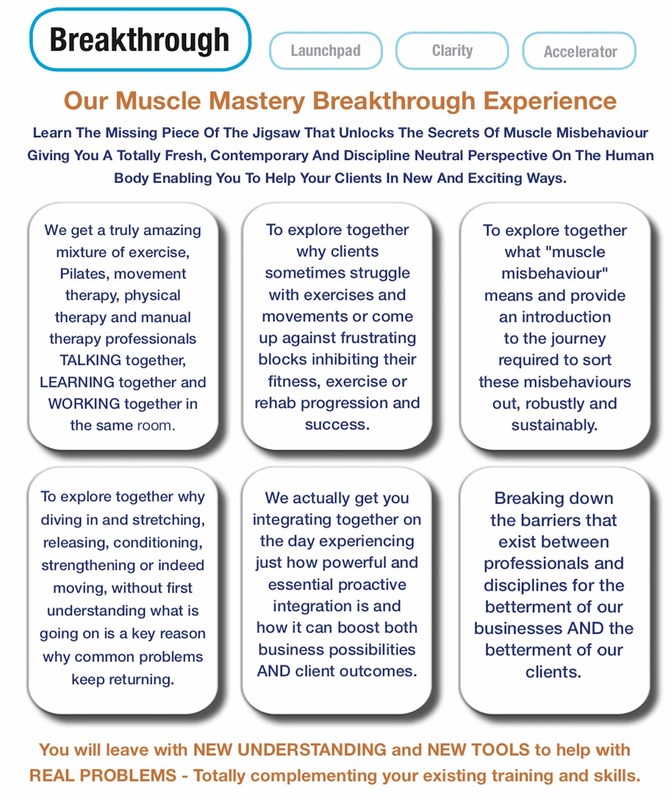 The current cost for our Muscle Mastery ½-Day Breakthrough Experience is just £99.00. Muscle Mastery Breakthrough Experiences normally run every month. Click on the ≣ button to see our currently planned dates. OK, I'm Sold. What Do I Do Next? All the very latest information about dates, locations and costs, along with links to secure your seat for these transformational experiences are in our Groundbreaking Professional Facebook Group in the EVENTS section. I totally get that this isn't for everybody - and that's absolutely fine. If you are simply looking for some training to top-up your CPD points for the year, then with love this is not the right option for you. If on the other hand you always put your clients first, you are happy to look outside of your core training for the best learning opportunities, you have a strong and innate desire to learn how to be even better at what you do by understanding why sometimes things you do with your clients work and sometimes they don't, what this means AND what you can do about it yourself and through proactively integrating with other allied professionals, elevating your business and your client results to totally new levels, then you are in for a wonderful journey with us! If you have any questions that we have not answered above then please just get in touch using the "Ask Us A Question" button at the bottom of the page or ask us in the Facebook Group. Which you can join by clicking on the BIG RED BUTTON below to be taken to our Membership Request page. As Biomechanics Coaches™ and Biomechanics Trainers™ we have a truly remarkable and unique toolkit to help solve frustrating problems for our clients so we can serve them in a much bigger way. 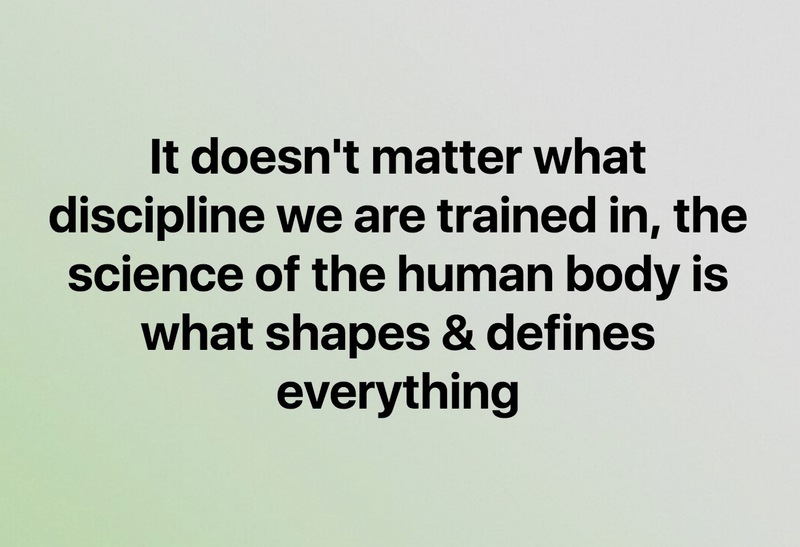 However, biomechanics coaches often see the toolkit as being something separate to their core fitness or exercise discipline and struggle to effectively and seamlessly integrate things together with their clients. 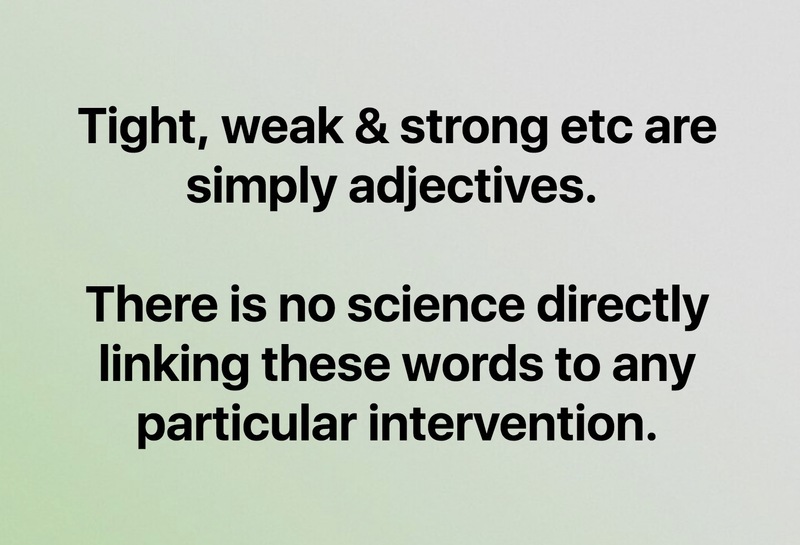 We can also sometimes struggle to effectively communicate the benefits of biomechanics coaching skills in ways that are meaningful to our clients. Quite a bit has moved forwards since your training and Our Breakthrough Experience will give you completely new and extremely relevant, applicable and up-to-date knowledge to achieve even better results. How to smooothly integrate the tools into your primary discipline. 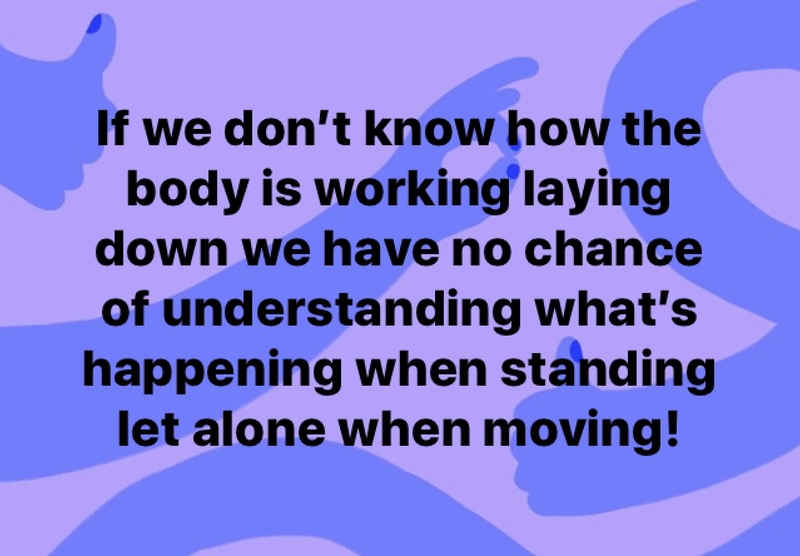 Amazing additional "layers of knowledge" to really boost your biomechanics coaching, answering lot of the often-asked questions and elevating you and your Biomechanics Coach™ and Biomechanics Trainer™ tools to another level entirely. 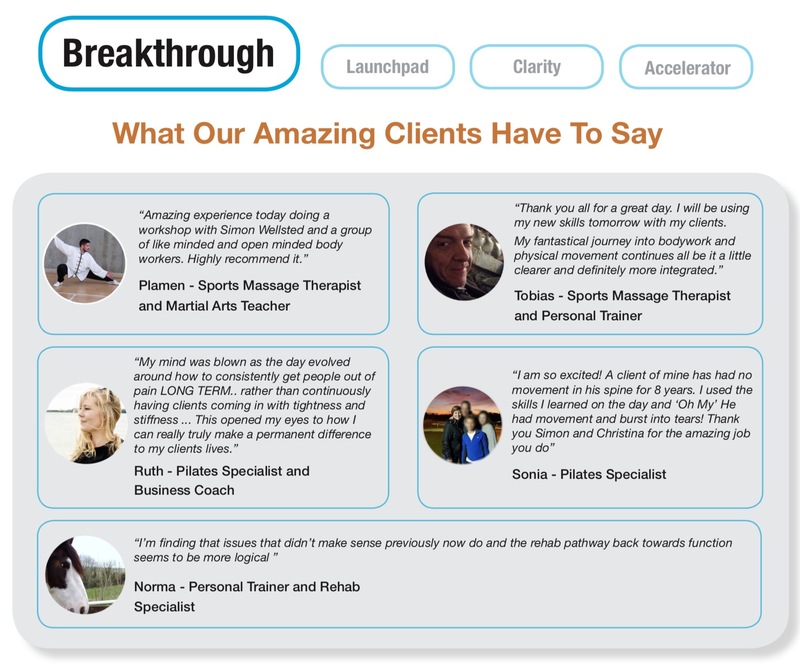 Breakthrough Experience - A Sneak Preview! Like A Sneak Preview Of Our Breakthrough Experience! Click on the following button to access a FREE Taster Audio of our groundbreaking Daring to Lead Breakthrough Experience introducing what we talked about and explored during the day, along with the feedback from those who attended. 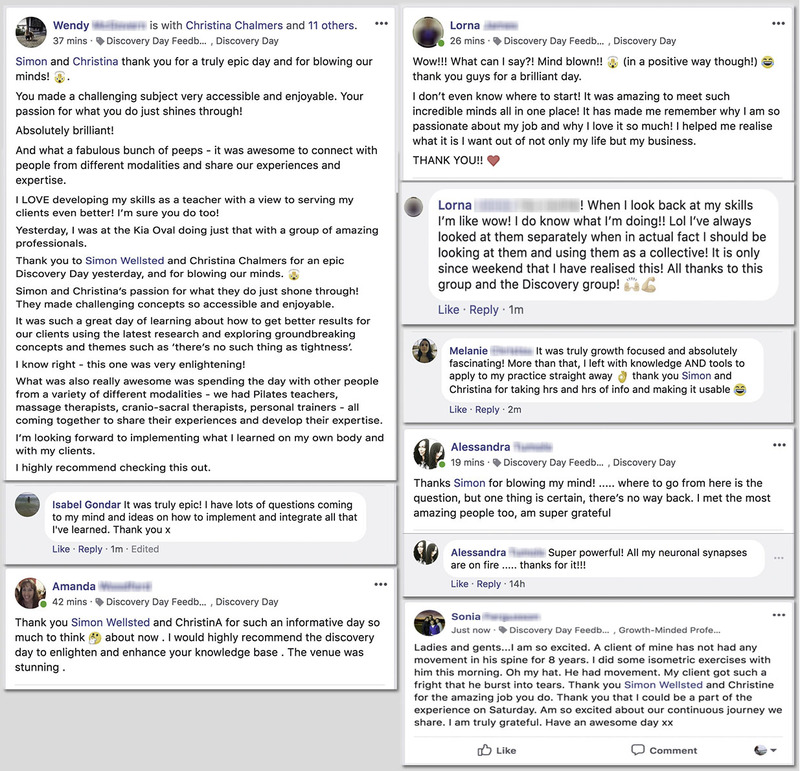 If you like what you hear, then why not request to join our Completely Free Professional Facebook Group, where you will join over 400 exceptional professionals just like you who are ready to take the next step and where you will find all the booking details for our Daring To Lead Breakthrough Experience.